Thank you to all our clients for another amazing year. 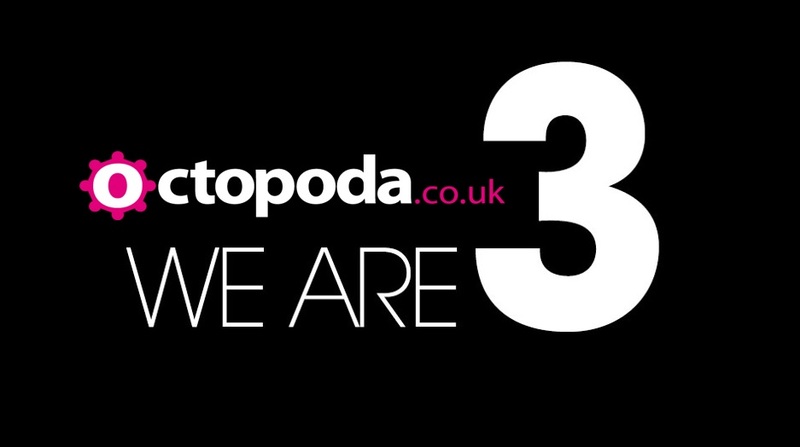 As our team grows (we’ll be announcing more Octopodians soon so watch this space!) so does our knowledge base and as always, it would be a pleasure to help you all. From a weekend UK break to a round the World trip. Maybe a stag or hen party in Benidorm or gig or theatre tickets with hotel, we’re on hand to help.